Best Hen Do Ideas | Top 6 Ideas for this Year! 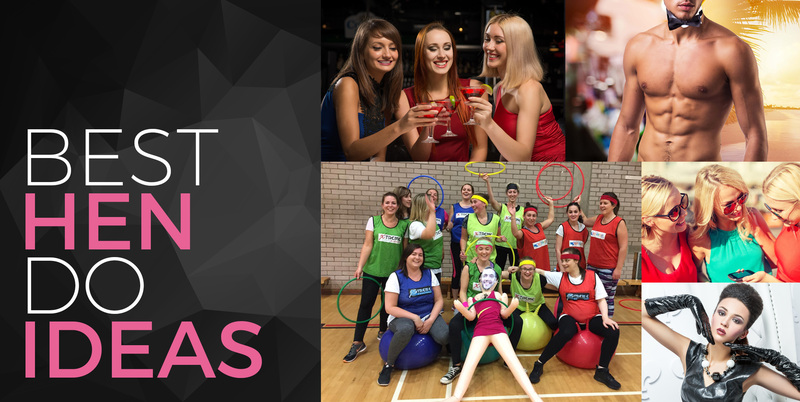 With the new year well underway we suppose it’s time to start planning your hen party! And with all of the amazing hen do ideas out there it can sometimes be hard working out which actually are the best! See this year's best hen party ideas! But that’s what we are here for, making your decision making and your planning stress free. 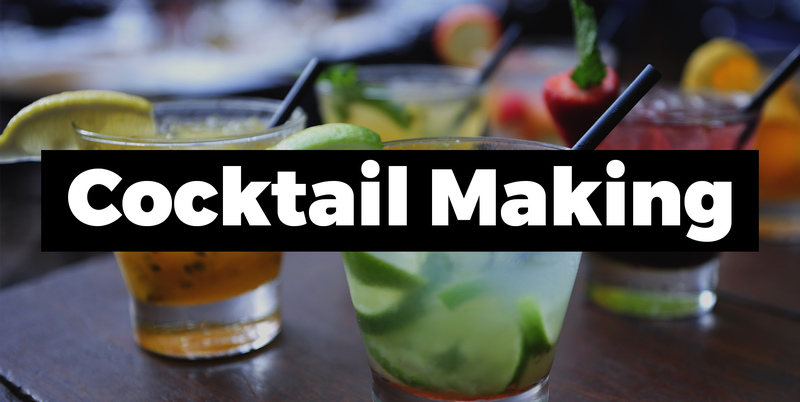 If cocktails are on your mind during the hen weekend, then it might be a good idea to add the extremely popular cocktail making class. Shake, muddle and mix your own drinks in an experience like no other. It is perfect if you want an excuse to dress up and try out what it’s like being behind the bar! 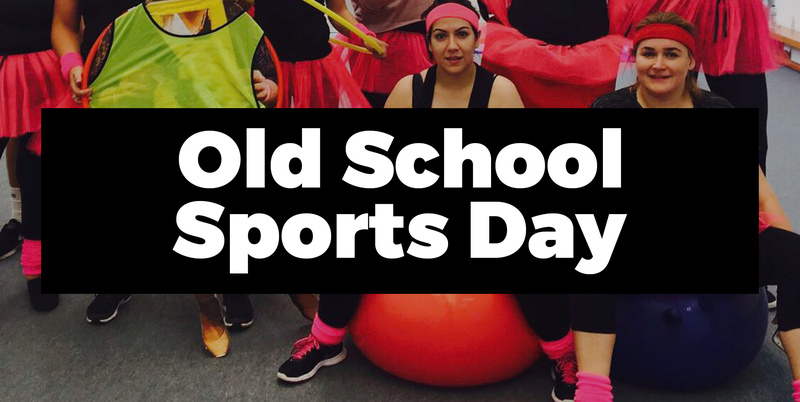 If your hen group consists of some school friends why not throw it back with the old school sports day? Did you know we provide an incentive for the organiser? Within this experience you will be getting stuck into mini games like the egg and spoon race, sack race, three legged race, you name it! Perfect if you are after a laugh with the girls, trust us! 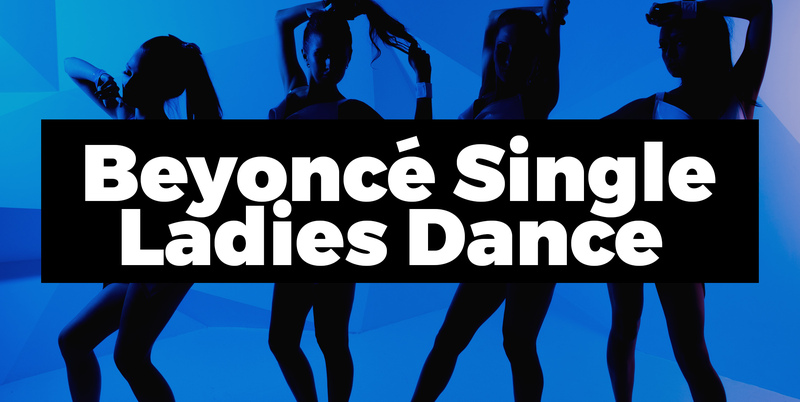 Since your bride to be is no longer a single lady now is her last chance to try the Beyoncé single ladies dance class! Get your outfits at the ready and prepare for an experience like no other as you shake your hips and wiggle your wrists to the iconic song. And let’s be honest it is probably the most fitting song for the hen party since you are celebrating the hen’s fiancé putting a ring on it! Transform from a hen party group into the new Destiny’s Child! Check out the rest of our Dance Party Ideas here! Sometimes we use the excuse of a hen weekend to go to another city right? 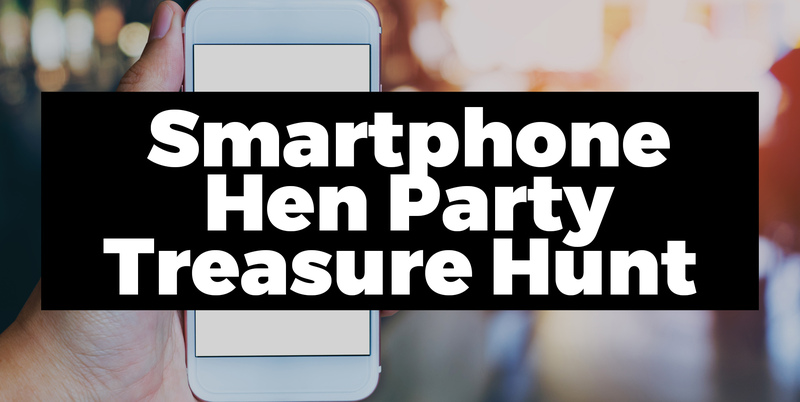 Which would make the smartphone hen party treasure hunt the perfect addition to your weekend. Within this treasure hunt you will need to solve clues, puzzles and answer questions as well as making your way around the city. Did you know we do group and stag activities too? Refer a friend to receive some cashback! Perfect if you are wanting an unusual hen do idea and something that will make you girls think! But if you are after an activity solving puzzles that is indoor the Escape Rooms might be more fitting. Treat the soon to be wed to an experience she is sure to remember with the naked butlers. Who would turn down the chance to be waited on hand and foot? We sure wouldn’t. And the hen weekend is the perfect opportunity to enjoy this, enjoy some entertainment in your own venue. Which means not only do you not need to lift a finger, you don’t even have to leave your venue! Did we mention, these naked butlers are also the perfect bit of eye candy for the celebrations.